« Let’s Flip the Script On Over Training….How about Under Training? Look at These CrossFit Rockstars!!!! Look at those Dumbell Presses! Here are two of the top Rockstars in CrossFit…. We did this workout Febuary 9th, how did you do?????? 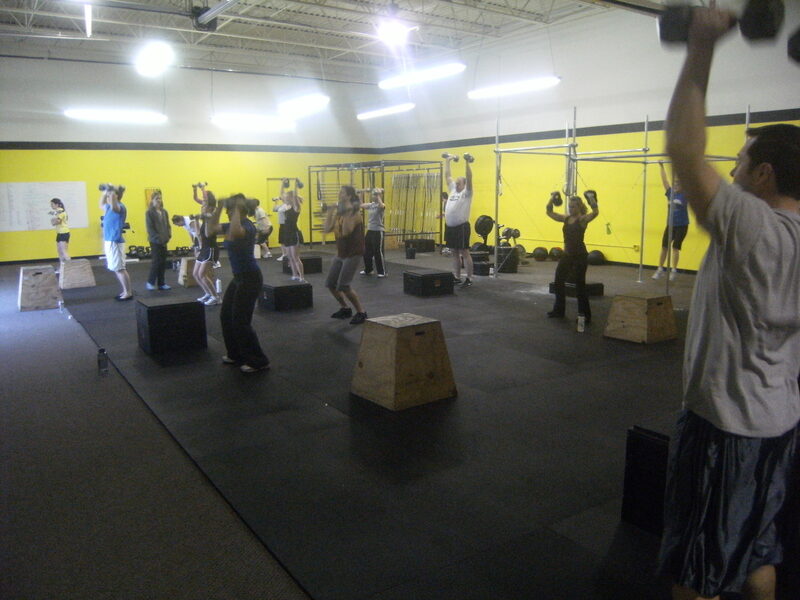 This entry was posted on March 24, 2010 at 9:01 pm and is filed under CrossFit Workouts, Uncategorized. You can follow any responses to this entry through the RSS 2.0 feed. You can leave a response, or trackback from your own site. I really wanna do this workout!! Well I was 3 minutes slower than Khalipa and 5 minutes slower than Spealler! 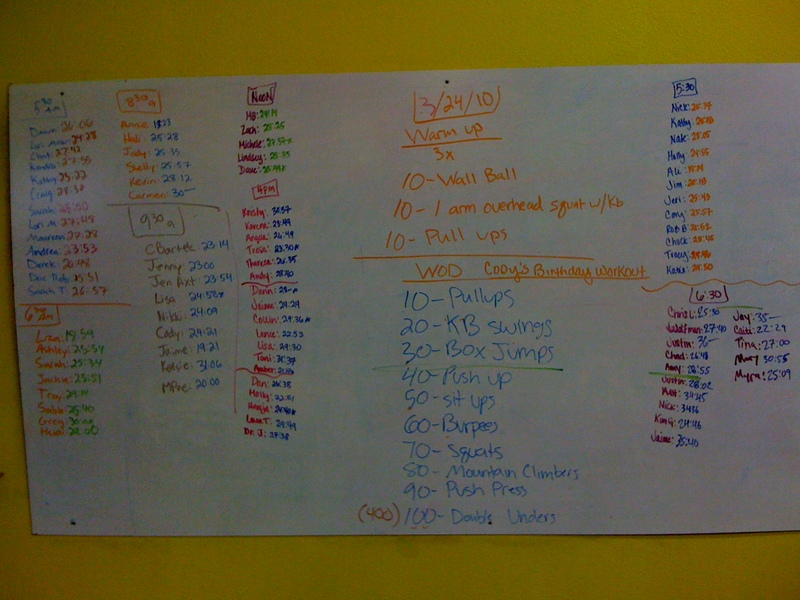 The only catch is I also used 20 LESS pounds than they did for the clean & jerk… Looks like I have a ton of work to do! No worries I will get on it!